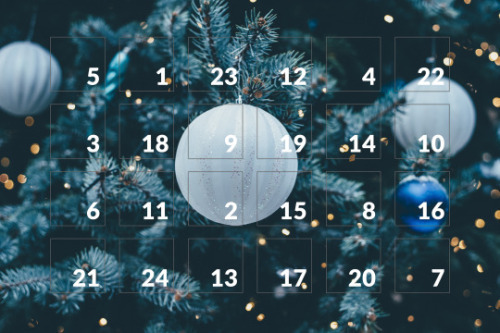 Did you miss any of the HealthUnlocked Advent Calender? Leave a Comment on Did you miss any of the HealthUnlocked Advent Calender? Throughout December we have open the door on 24 health conditions for the HealthUnlocked advent campaign. Despite millions of people often having the same disease, many people go through their lives never meeting anyone who has their same condition. This can be very isolating and difficult. We are trying to change this. Together, people can provide support and compare experiences that can really change lives. We hope you have enjoyed the HealthUnlocked Advent Calender. On behalf of everyone at HealthUnlocked we would like to wish you a very happy New Year. See all the conditions we covered and details on them here. In each blog you will find a link to the online community that covers the condition.